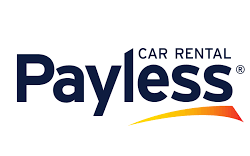 Carrental.is offers you the best rates with the world’s leading car rental brands in Iceland, Avis and Budget, to offer you comprehensive car hire at competitive prices. 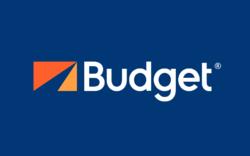 Budget car rental was established in 1958 and has since then been for “budget-minded” renters. Budget is known to provide excellent service and quality cars at a low price. 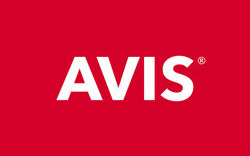 Avis is a well trusted brand with a long history of innovation in the car rental industry. It is one of the world's top brands for customer loyalty, with a commitment to true convenience and exceptional service. • The destination, pick up and drop off. You will be able to complete the whole payment in advance. However, if you need to pay for extras when you pick up the car – child seats, extra insurance or guided tours, for example – it will be clearly indicated. After booking is done, our customer service team will confirm your booking by e-mail. The price you get is guaranteed through to the end of your rental once your booking has been confirmed by the customer service team. All year round, Carrental.is has ongoing offers that you can take advantage of.